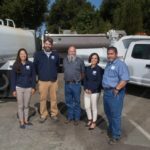 Like all public works professionals, water and wastewater operators have a strong drive to serve others. They like to get their hands dirty and, as they advance in their career, move further and further from the plant and field work they so enjoy at the beginning. They want to give back to the industry that provides an above-average standard of living and life-long friendships. Those impulses drove John Huber to stop by WaterTalent’s booth at the American Water Works Association convention in Philadelphia this week. 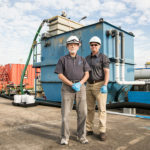 The 63-year-old Charlotte Water (N.C.) utilities manager, whose three plants collectively treat 114 mgd of potable water, is exploring post-retirement options. 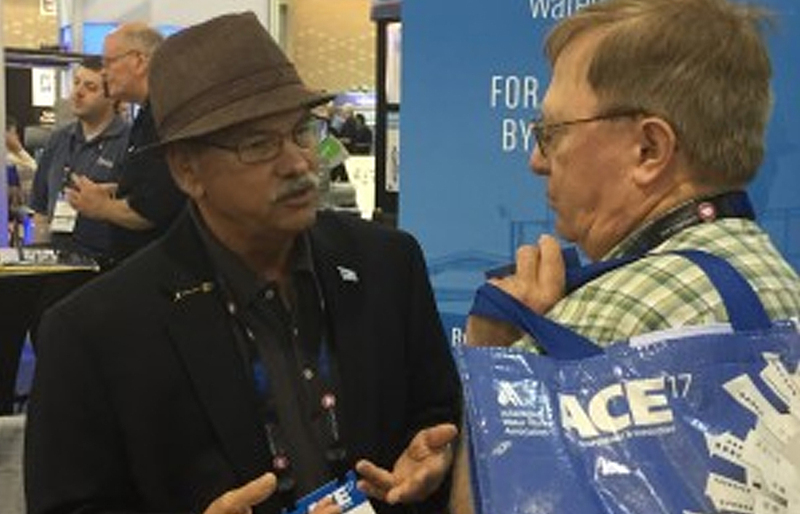 There he met Tom Tackman, a four-decade operator and educator who came out of his brief retirement to recruit his cohort to the specialized staffing agency. 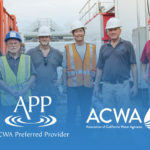 Launched in 2016, WaterTalent provides licensed operators for as long as necessary to oversee or help conduct system audits and upgrades; compliance reviews; start-up and commissioning; troubleshooting; training; and/or ongoing operations and maintenance, testing, and compliance. 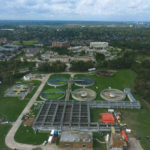 Capabilities include water treatment and distribution, wastewater collection and treatment, desalination, and cross-connection control.